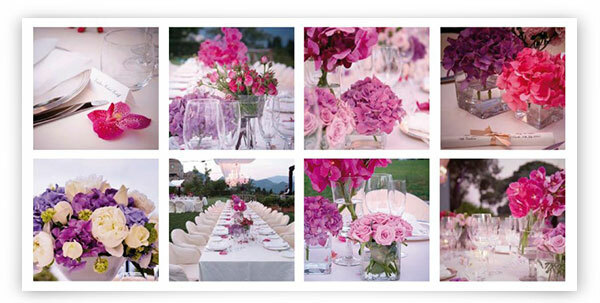 Flowers are a precious part of your wedding day! Planning Sorrento works with skilled florists that are able to give a touch of elegance in creating beautiful floral decorations for your ceremony, floral arrangements for the church, Town Hall or private venue. They will prepare for you the appropriate bouquet, boutonnieres for the groom and guys and all floral decoration in accordance to your chosen style giving to your wedding a touch of elegance.